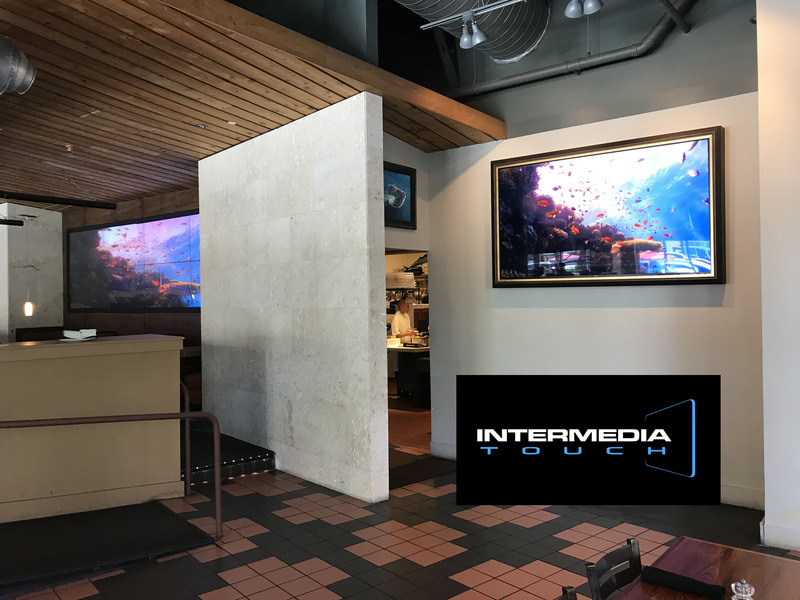 Intermedia Touch displays their award-winning solutions at eMerge Americas 2018 tech conference. 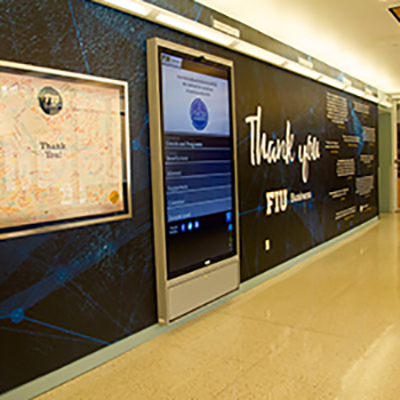 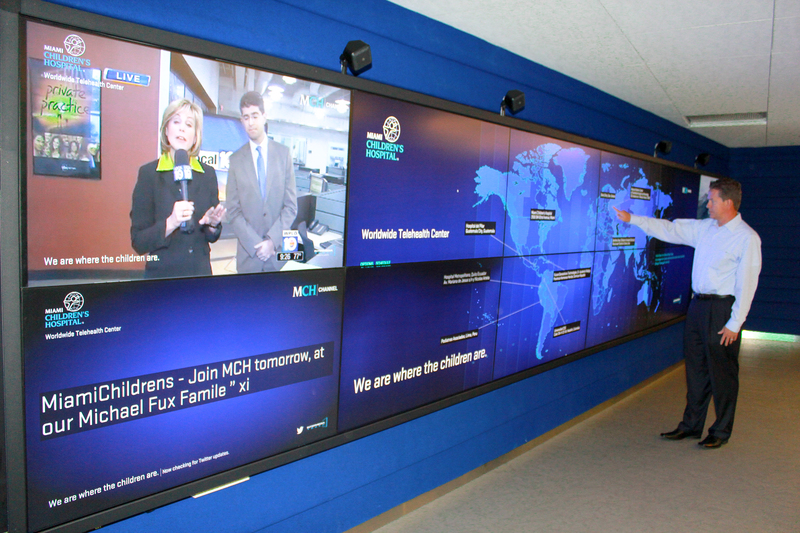 Intermedia Touch Creates State-Of-The-Art Interactive Video Wall for Miami Children’s Hospital Global Telemedicine Command Center. 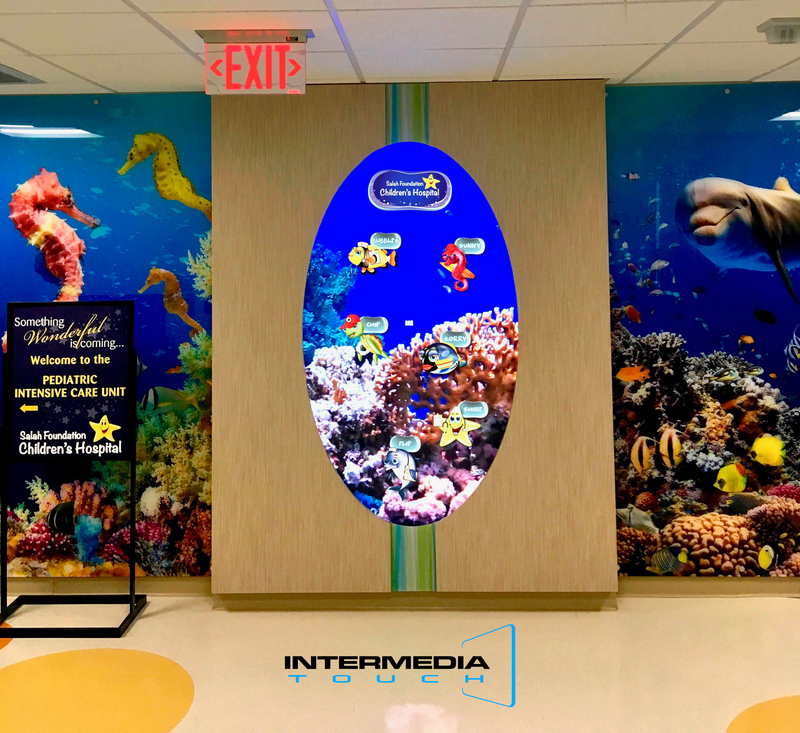 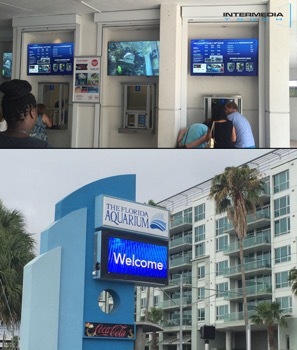 Broward Health and Salah Foundation Children’s Hospital elects Intermedia Touch to create a Digital Interactive Aquarium Experience to engage and entertain children. 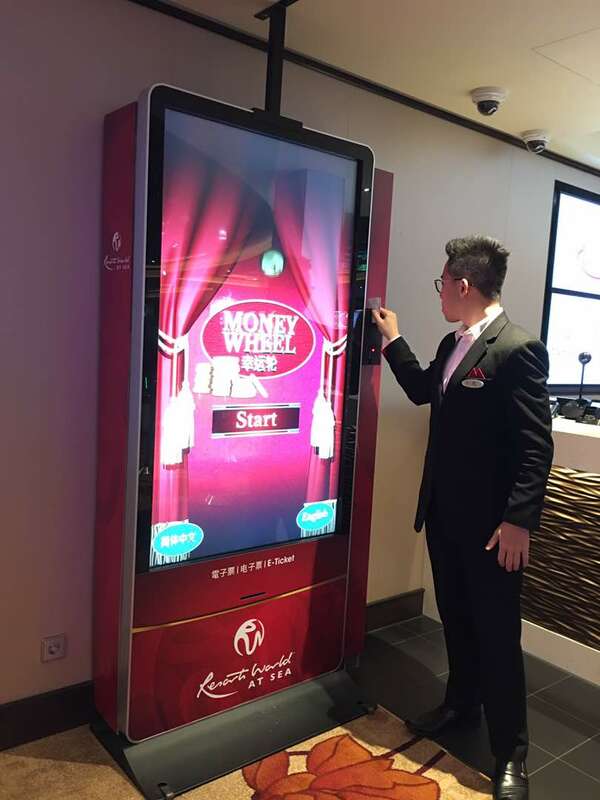 Star Cruises Contracts Intermedia touch to deploy an interactive kiosk called “Money Wheel” to create engagement and entertain their guests. 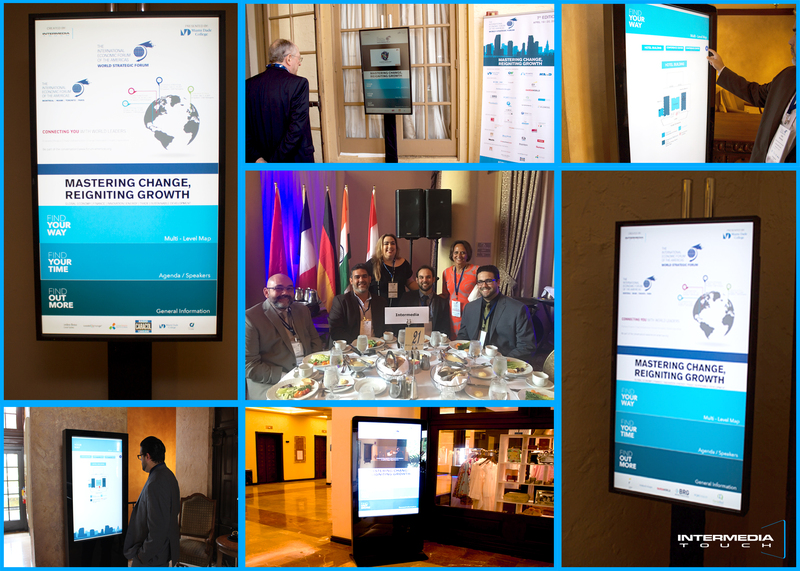 The World Strategic Forum Informs and Guides Guests Using Six Interactive Kiosks with a Custom Wayfinding Solution and Event Agenda.